Are you wondering how the new tax law will impact your farm's taxes? Join us to learn about the updated tax code, including what it means for depreciation, capital purchases, and other deductions - as well as options for structuring your farm business. Our presenter, Tina Salandra, CPA, is Principal at Numerical, a tax firm based in New York. Tina has over 20 years of experience in tax and accounting services. * (Please Select) Prepare and file our own farm taxes. Use a tax professional. 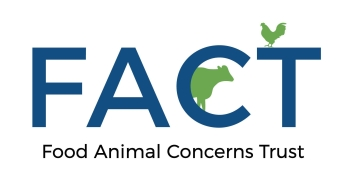 Would you like to join FACT's Farmer email list to be notified about upcoming funding and training opportunities for farmers? Thank you for registering! We look forward to having you join us on November 29.